ETF adoption has rapidly accelerated in recent years, with many investors steering to cheap ETFs to potentially bolster long-term investment returns. There are 2,040 U.S.-listed ETFs on the market with an average expense ratio of 0.59%, according to XTF data. Among the forerunners of cheap ETF options, Vanguard Group has been among the beneficiaries of the recent surge in popularity of low-cost investment options and is now the second largest ETF provider in the U.S. Vanguard has 70 U.S.-listed ETFs with $784.8 billion in assets under management and an average 0.11% expense ratio. 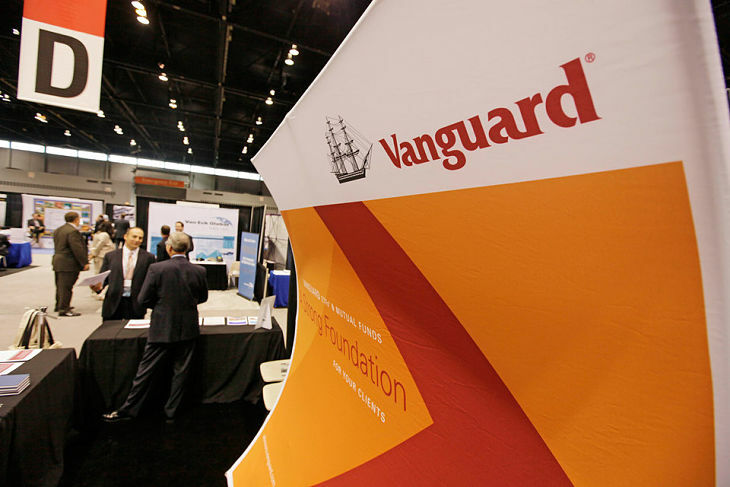 Related: What’s Next for Vanguard ETFs?